Successful dive on the Avenger today; got out on the tail section for the first time.� The tail is standing upright, horizontal stabilizers are about 16ft across. 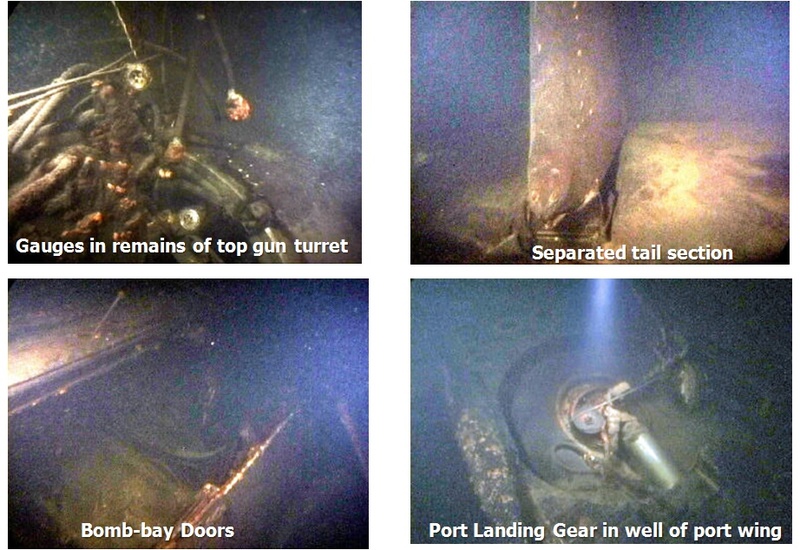 With three main portions of the wreck; the main fuselage (that includes one wing), the tail section and then the other wing sitting some 85ft away – it appears a portion of the tail fuselage is missing. 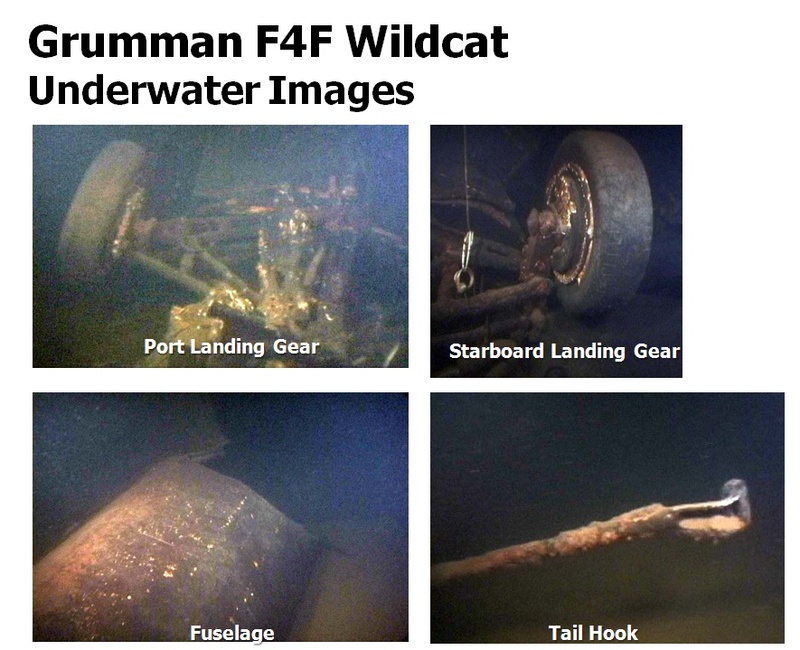 This would have been the section where the ventral gunner sat.� Since he died during the accident (went down with the plane) it is possible the Navy recovered that portion of the craft, including his body, back in August of 1942. 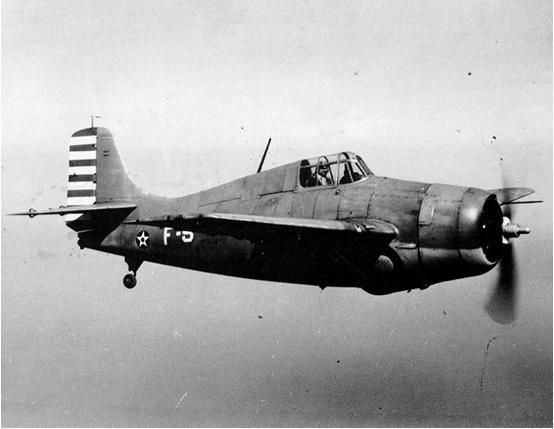 On August 17,1942 a Grumman TBF-1 Avenger and a Grumman F4F Wildcat experienced a mid-air collision over Lake Washington during a training exercise out of the Sand Point Naval Air Station in Seattle. Sand Point was a major aviation crew training facility and was located on the west shore of the lake where Magnasun Park is now located.� The Avenger is the same type of aircraft that former President George Bush Sr. was shot down in 1944. 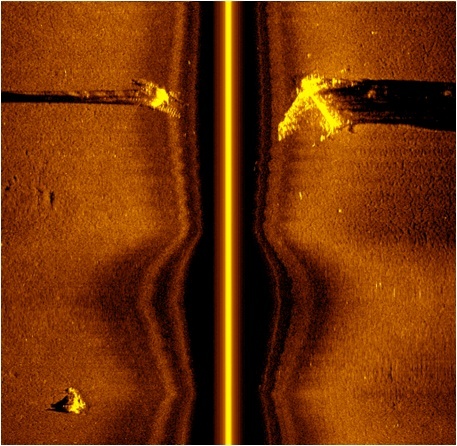 John Sharps of JaWS Marine and Crayton Fenn of Innerspace Exploration Team discovered the Avenger on October 31, 2004 with the use of high resolution sidescan sonar. 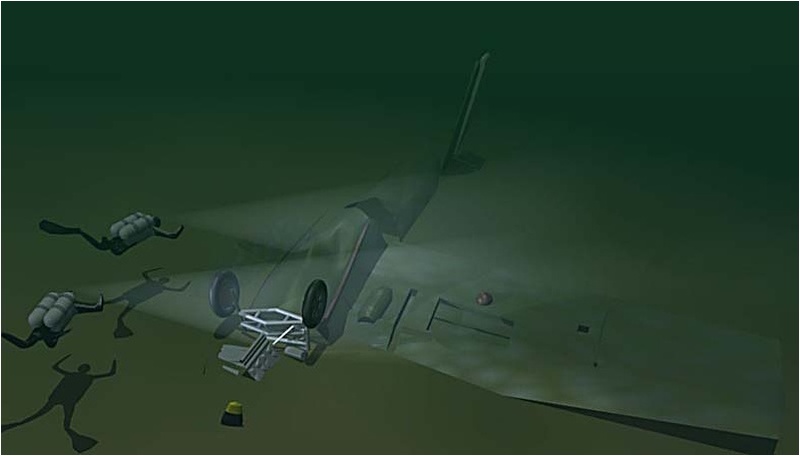 Dives made by the team have confirmed that it is in fact a heavily damaged Avenger aircraft. The aircraft rests in about 200 feet of water and is in several pieces. In the training exercise, the Avengers were attacking Meydenbauer Bay on Lake Washington while the Wildcats were defending the bay. The planes were unarmed during the training. 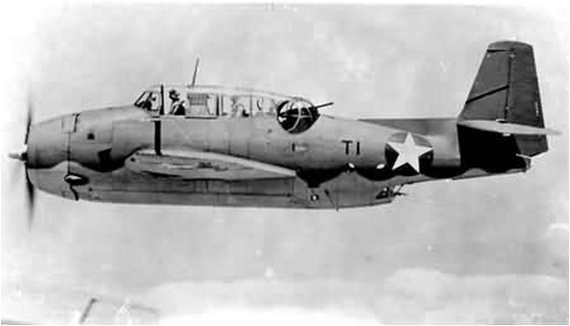 One Wildcat and one Avenger collided mid-air. The pilot of the Wildcat lowered the landing gear to slow his plane and bailed out. He was rescued shortly after. The Avenger however, was badly damaged and crashed into the lake. 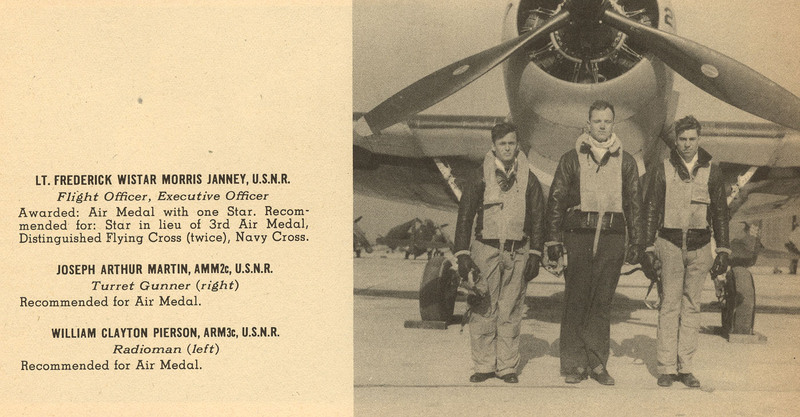 The two crewmen were rescued, but the Ventral Gunner and plane were lost.